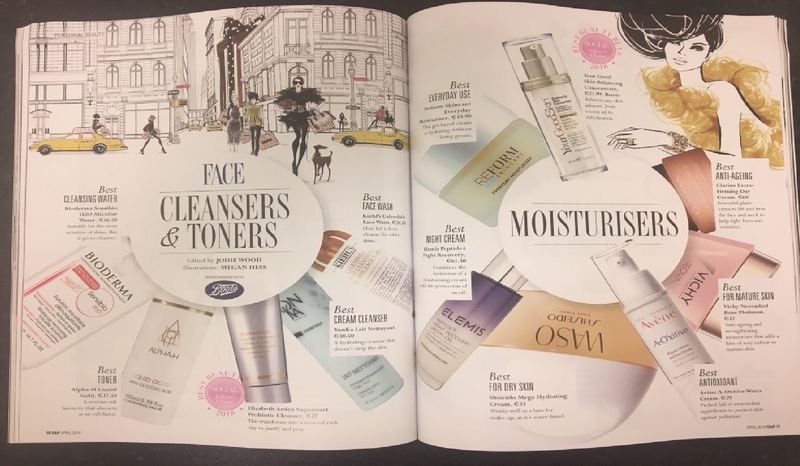 REFORM Skincare are delighted to win the “Best Everyday Use” Award from Social & Personal Magazine with their Everyday Moisturiser. They describe our Moisturiser as “This Gel based cream is hydrating without being greasy”. We do agree !! Can Retinols take away the signs of Aging ?